Goulds Pumps line of GV Plus submersible vortex sewage pump is designed for maximum durability and reliability for building services applications. 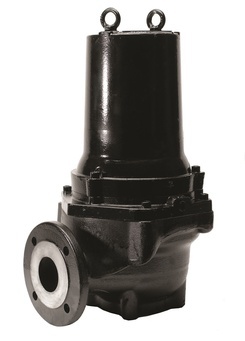 They feature a vortex style dynamically balanced impeller, dual mechanical seal and float leakage sensor. The pumps are designed for continuous operation when fully submerged and are capable of running dry without damage to components.